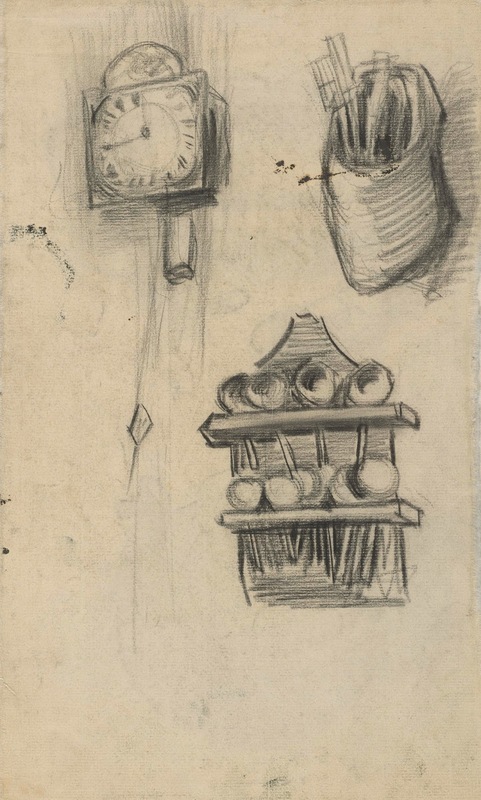 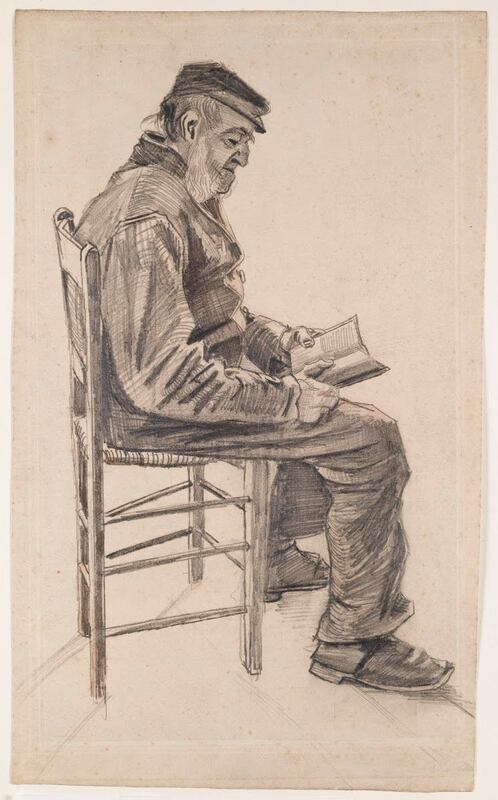 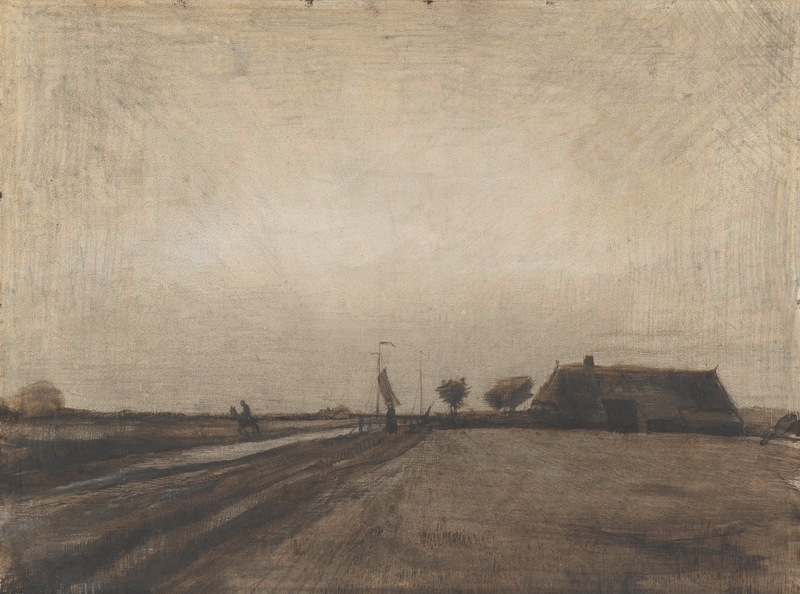 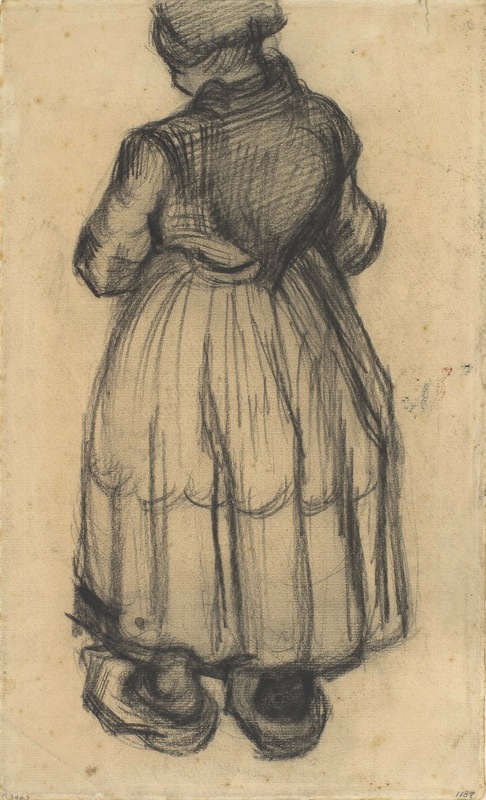 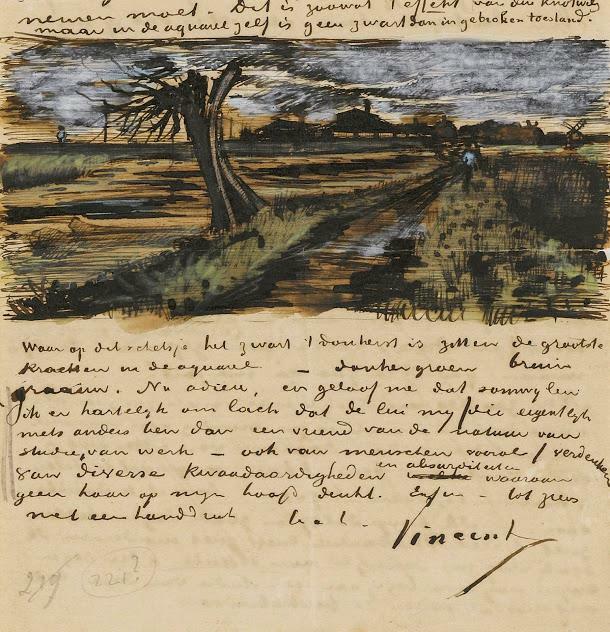 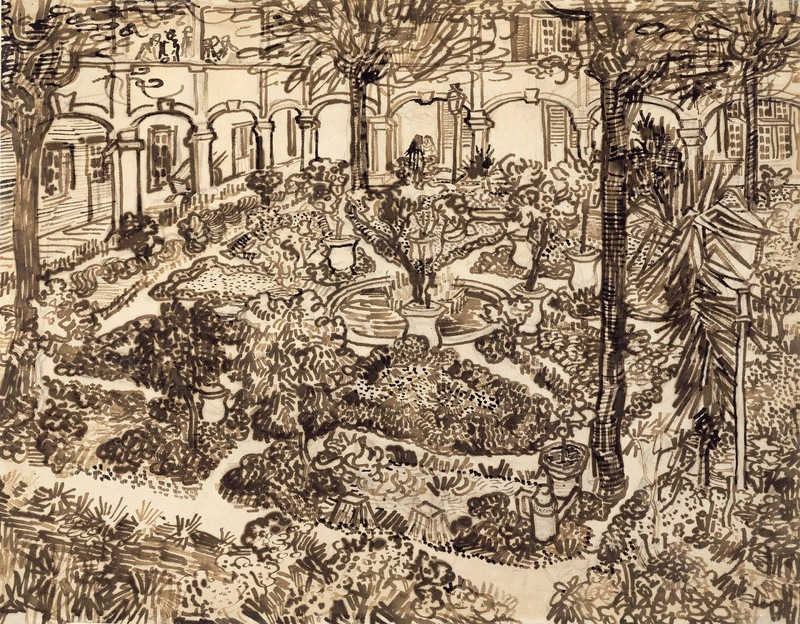 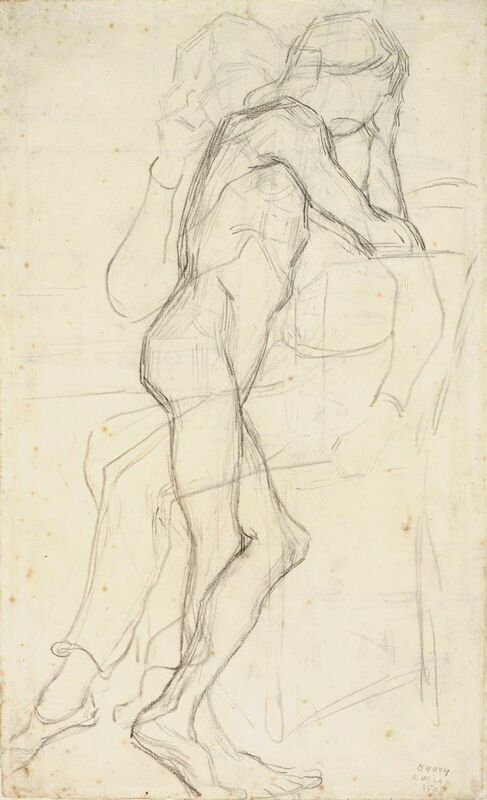 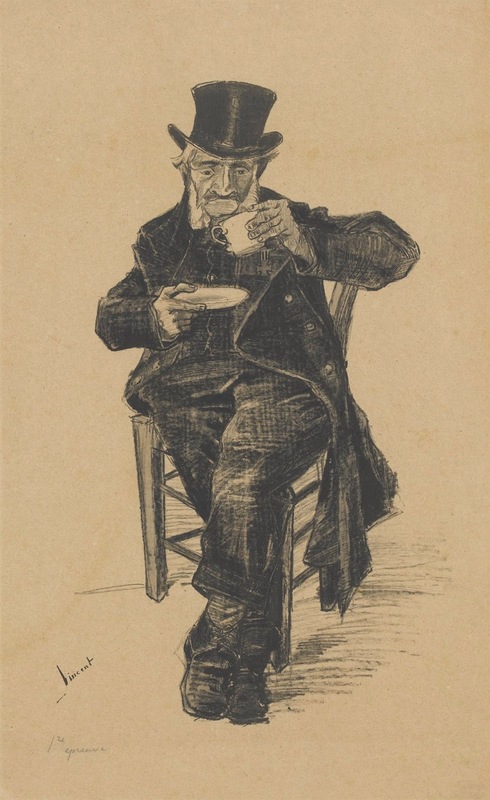 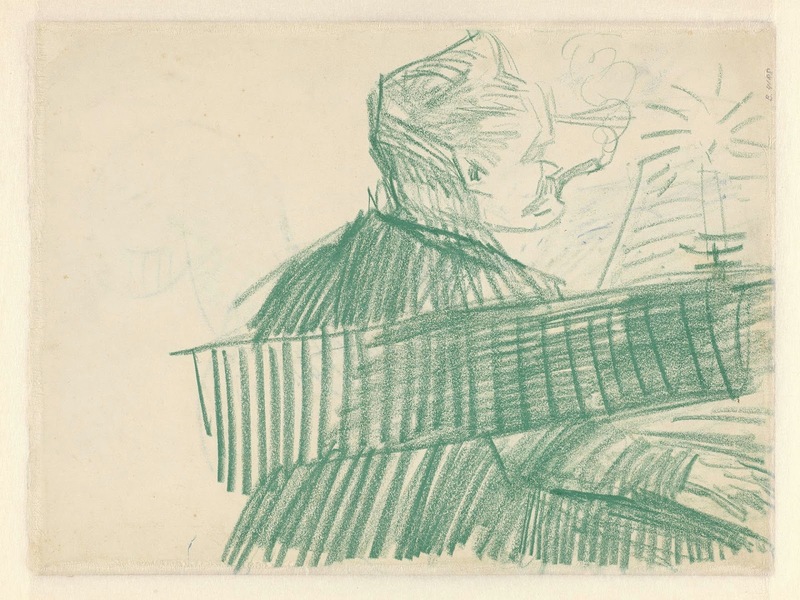 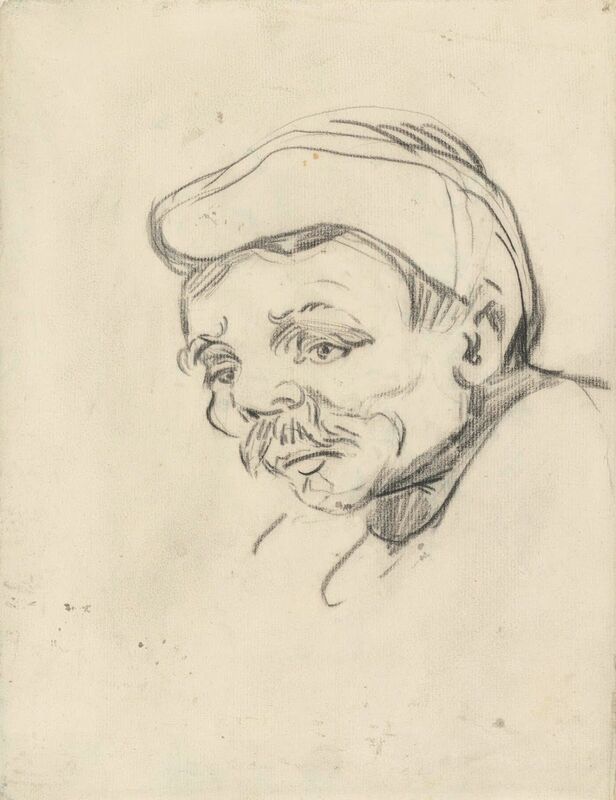 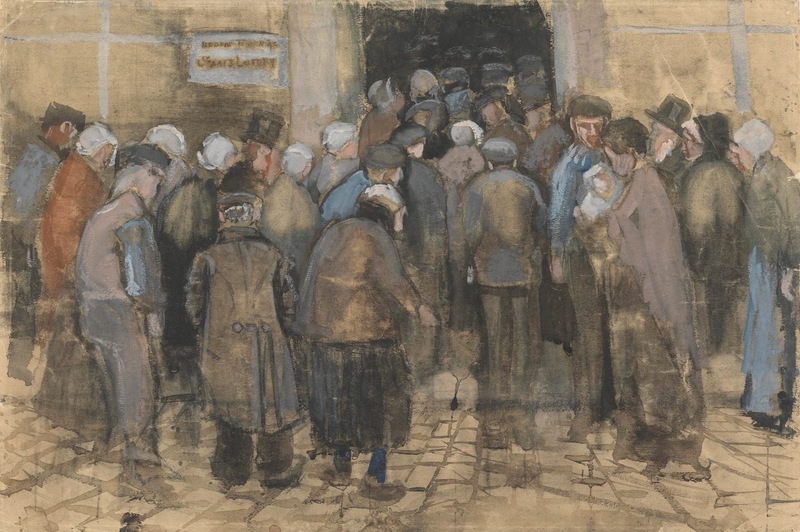 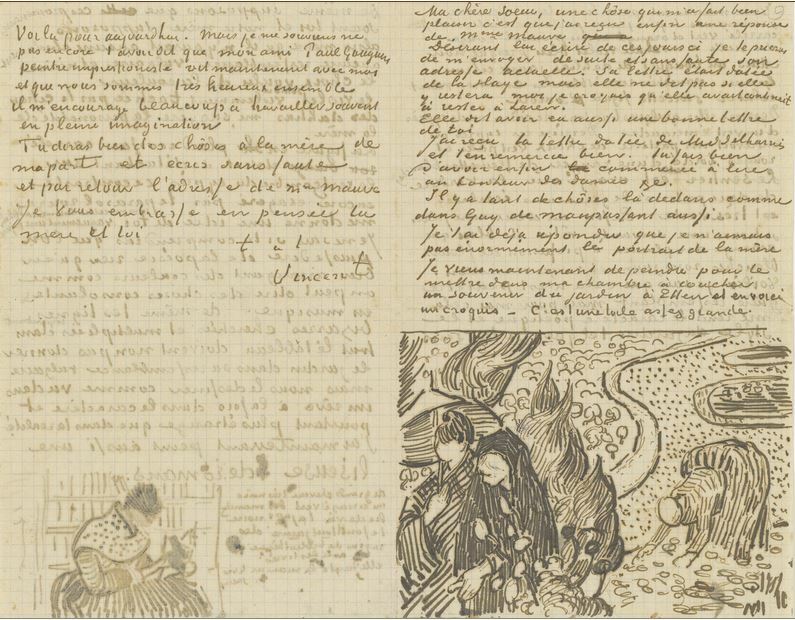 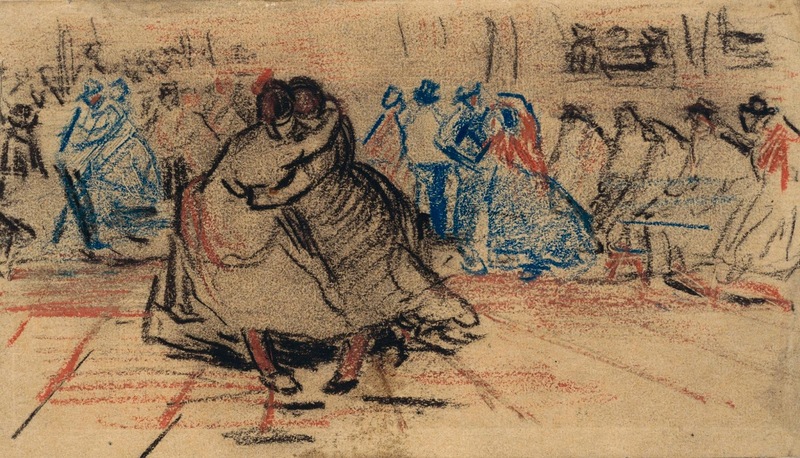 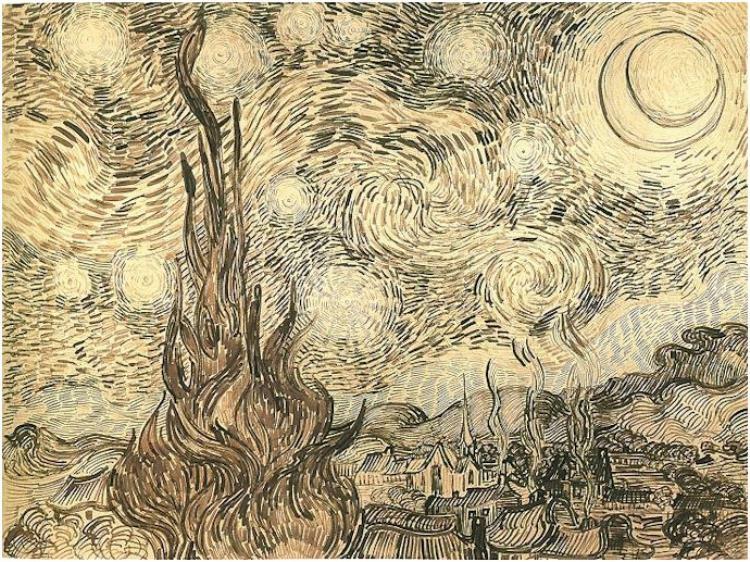 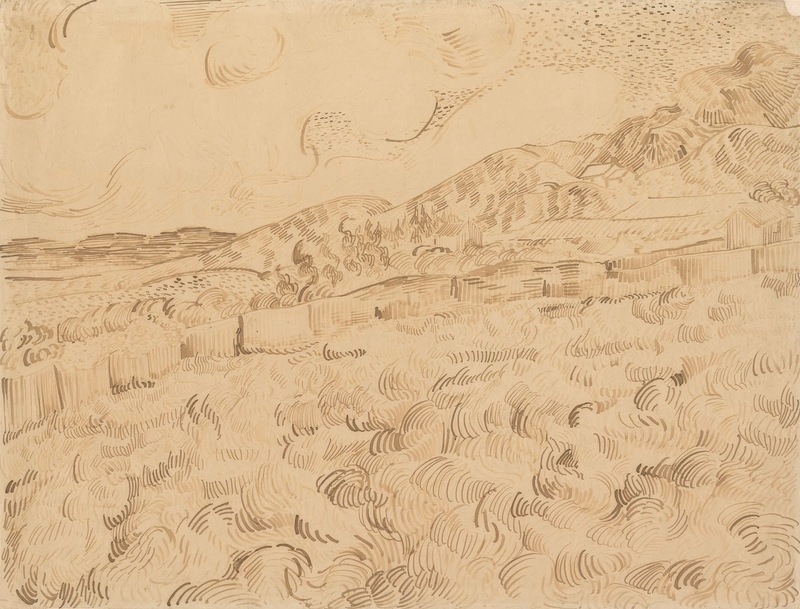 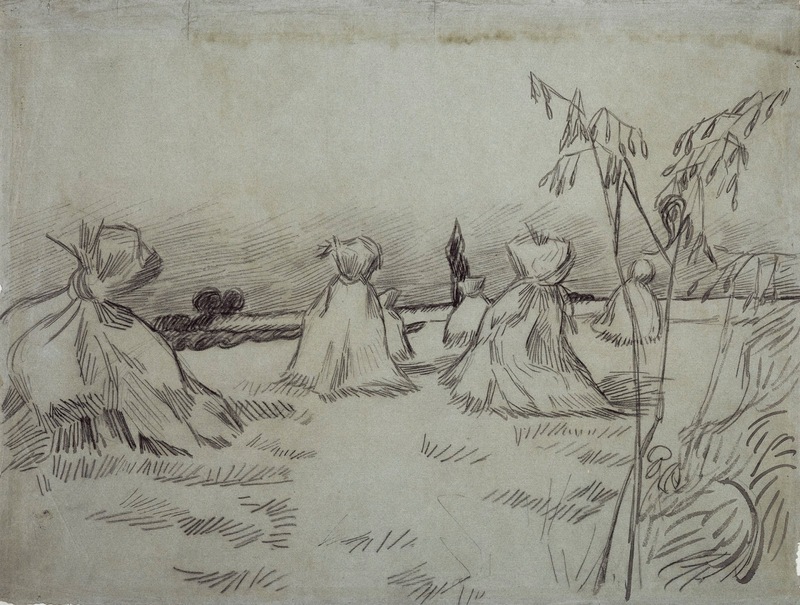 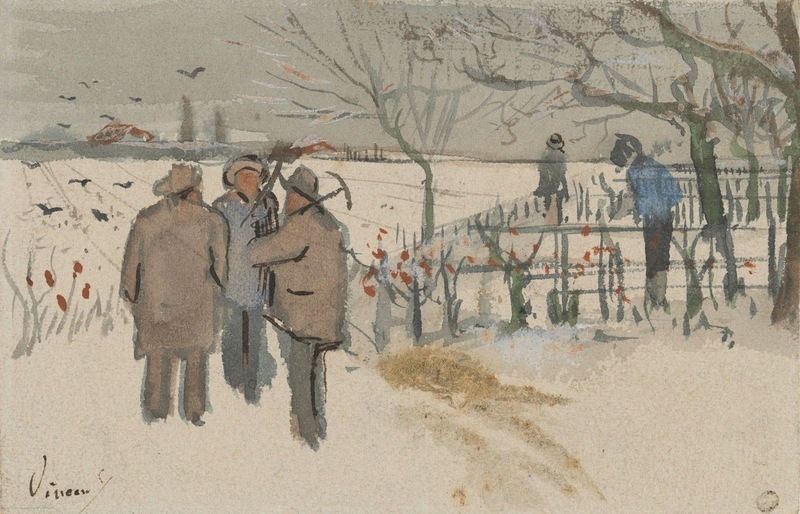 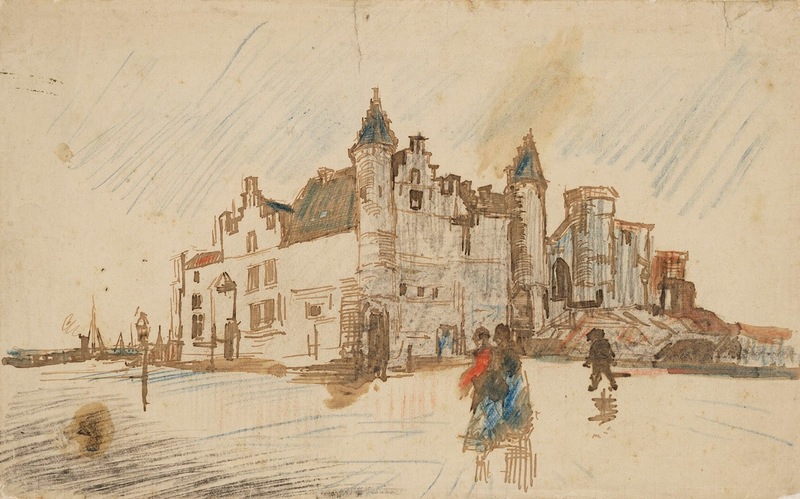 Vincent van Gogh drew thousands of images to better his skills and to fulfill leisure time. 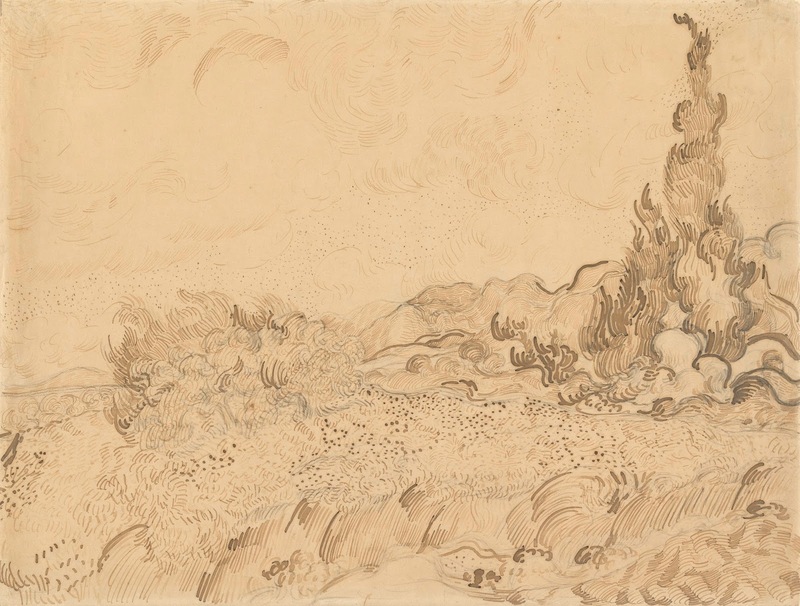 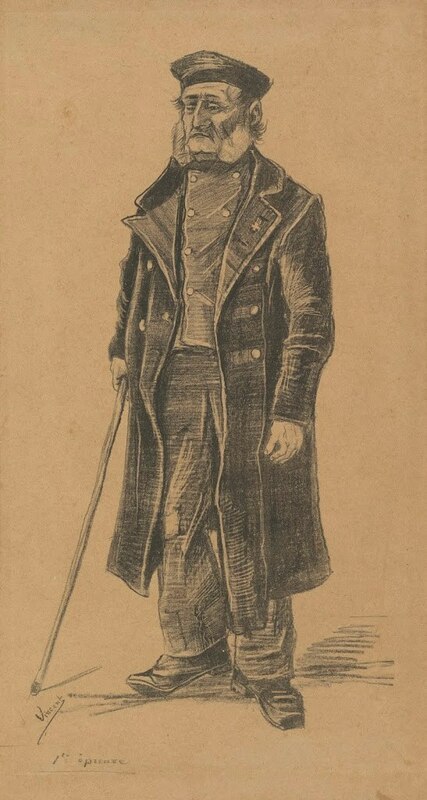 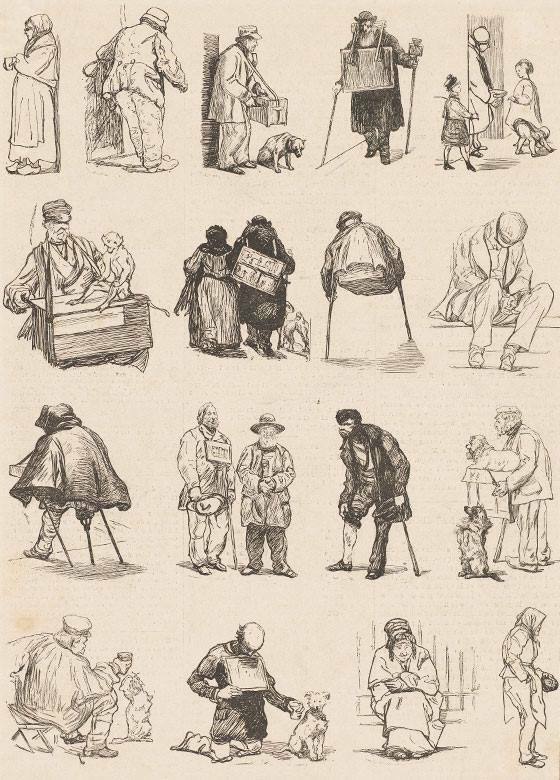 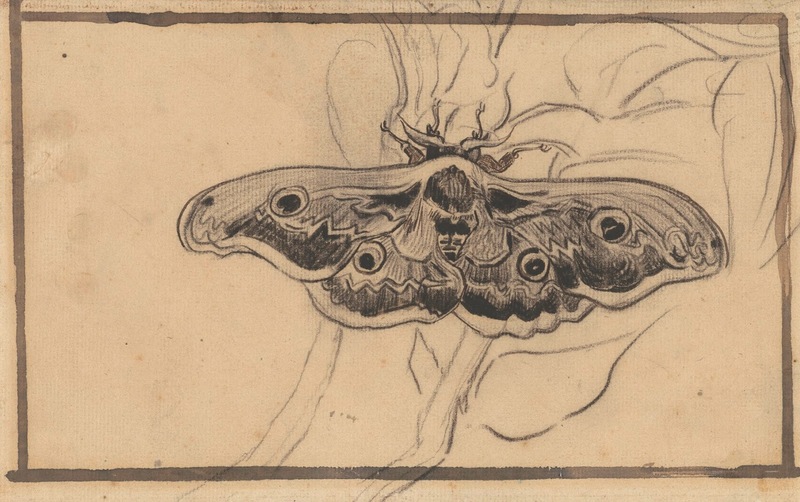 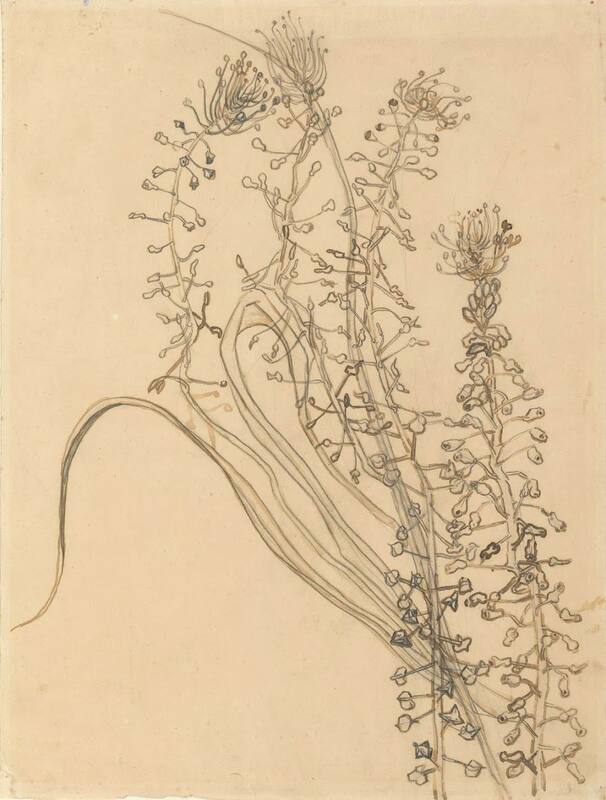 He completed over 1,000 drawings, which are known of, from 1877-1890. 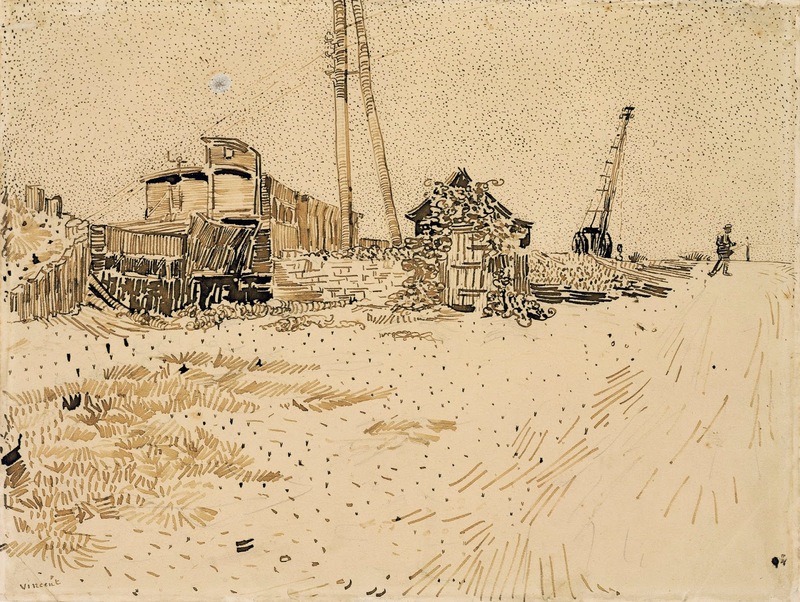 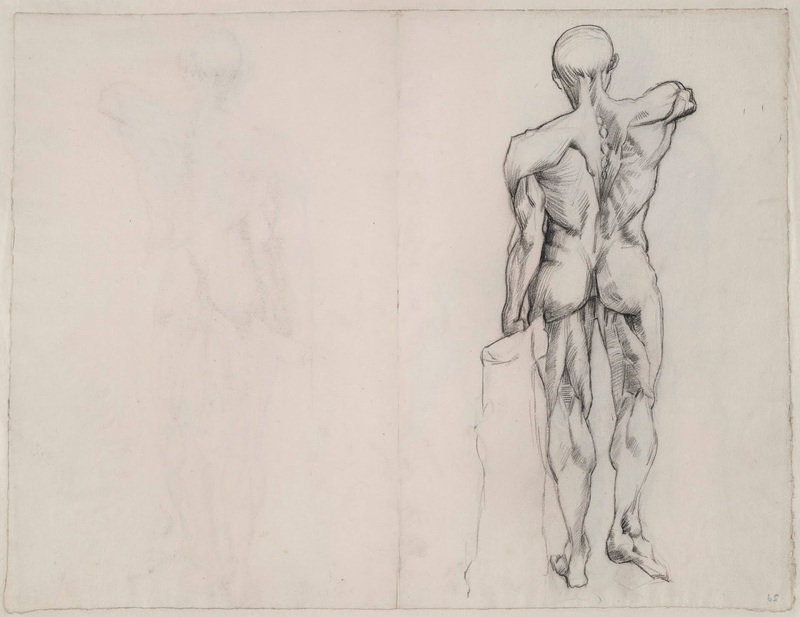 Van Gogh saw drawing as a necessary task to build a foundation as an artist and to study form and movement.